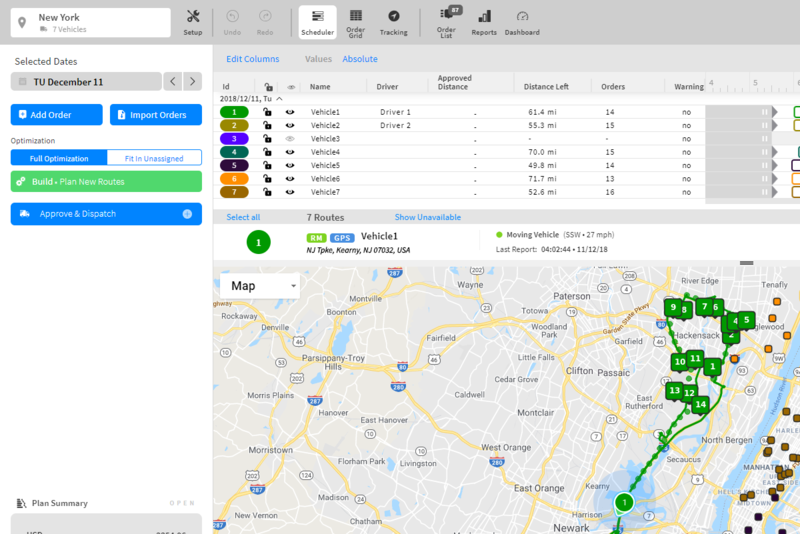 Holmdel, N.J., January 31, 2019 – WorkWave®, a leading provider of software solutions for the field service and last-mile delivery industries, today announced the launch of WorkWave Route Manager’s new user interface that combines the power of route planning and GPS tracking all into one screen, allowing for increased flexibility in response to customer demands, more streamlined operations, and dashboard customization to fit specific customer needs. 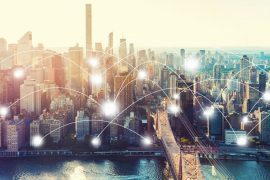 Previously users would have to toggle between two separate interfaces to manage and plan routes, while also aiming to gain transparency into field operations through GPS tracking. With the new industry-leading interface that combines both types of solutions into one view, customers can now experience a more seamless workflow while gaining real-time insights to help better inform business decisions. 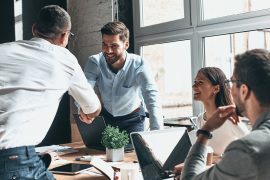 The new interface leverages state-of-the-art technology and guarantees even more stability to ensure WorkWave is able to grow with its customers, while also empowering them to keep up with their customers’ ever-evolving demands. WorkWave Route Manager users currently experience an increase in efficiency of up to 30 percent, while fleets with GPS can see up to a 15 percent decrease in labor costs, or a 3–5x return on the investment for purchasing GPS. The combined visibility into one single platform therefore opens the doors to the best of both worlds when it comes to increased efficiency and visibility. 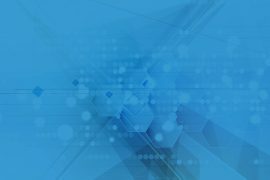 Gain real-time insight on-demand with Navigo™: Navigo is WorkWave Route Manager’s new menu tool that holds all information in one place, on one screen, and allows users to replan as they see fit. Experience a more seamless workflow: Users can now move around with ease without having to jump into separate programs or use several windows. With GPS tracking now right within the map view, access to live information is even more integrated. Users can even extract the map and drag to a second screen to make better use of the interface’s real estate while working across multiple screens. Customizable views: Not only are customers empowered with the ability to drag-and-drop orders or make last minute changes, but users can also create a personal view to easily manage daily deliveries— including the ability to show, hide and reduce orders or routes from view, as well as color-code specific regions. New powerful functionality has been included in the release, such as notifications to end customers, where users can decide when to trigger automated notifications to their customers about arrival times. It also offers the ability to track the last portion of the delivery service on a live map. According to research by PCA Predict, the average cost of a failed delivery to a retailer is about $18. These new updates to the WorkWave Route Manager interface are going to dramatically help reduce failed deliveries and cut such costs, as consumers will know exactly, and in real time, when to be home and ready to welcome their delivery. This will also make deliveries quicker, increasing the chance of on-time arrivals throughout the route. Users can also look forward to some additional features that will be coming soon, such as the ability for drivers to mark the start and end of the route and track their breaks, in order to keep track of their working hours and provide even more detailed execution data, as well as role-based account access that can help share views, add more security, and make it easy to manage permission settings. For more information on the new WorkWave Route Manager interface, please visit our website at https://www.workwave.com/route-manager.